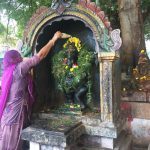 30 Things About Ganesha is a comprehensive 10 week introduction to the foundational concepts of Ganesha, the much-beloved elephant-headed deity, popularly known as the Remover of Obstacles. 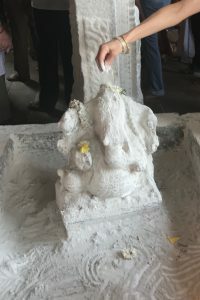 In this course, you will gain an essential overview of Ganesha: his significance, his symbolism, and his related rituals. You will acquire key concepts of yoga philosophy through the lens of the Tantric tradition. Through the study of Ganesha, you will set goals, make commitments to your goals, and learn specific practices to support them. The course will be exploratory, engaging, and fun! With the information in each newsletter, you will also receive a prompt for a specific practice, ritual, or contemplation. These prompts will be basic but meaningful, so you can engage as deeply as you wish in the material, from gathering the material for future use, to writing or chanting daily throughout the course. 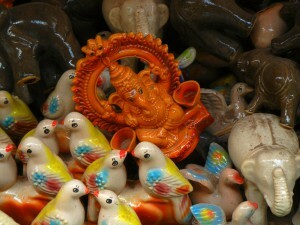 What you acquire in 30 Things About Ganesha will be of ongoing practical application far beyond our 10 weeks together. In addition to the newsletters, there will be 2 Conference Calls during the course for general discussion, conversation, idea-sharing, and Q&A. and how it relates to your life. Stream or Download! This is also a perfect time to go deeper. 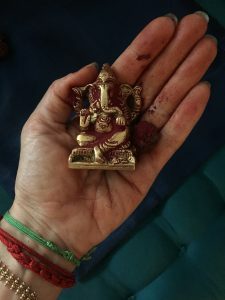 I highly encourage you to dive into these Ganesha-based practices in your own individual way so they take on a lasting meaning in your life. I encourage you to sign up for a one-on-one private skype or phone session with me to bring your studies and practices to the next level. 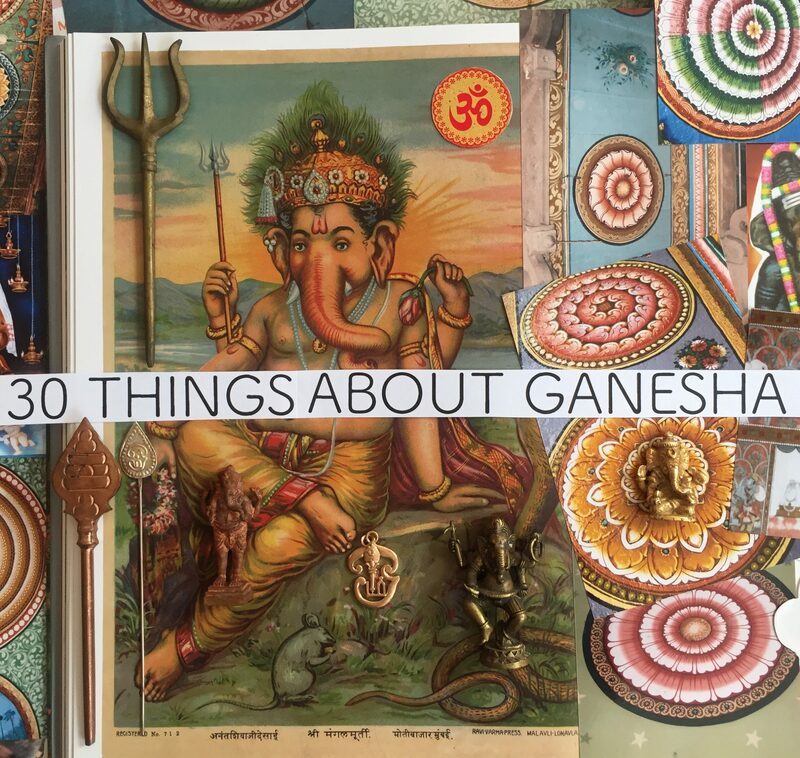 You will emerge from 30 Things with an even more extensive range of knowledge about Ganesha. 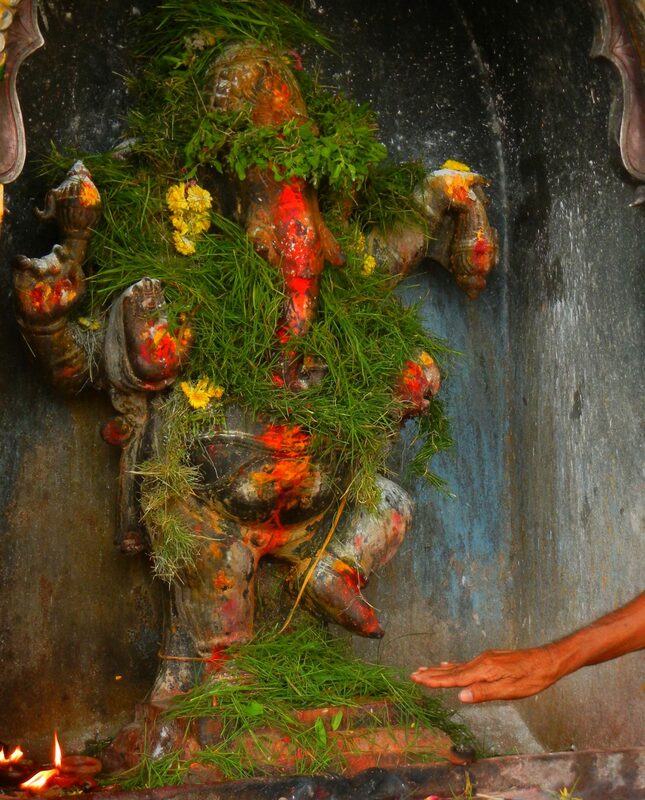 You will learn personalized ways to implement Ganesha-based practices in your everyday life. You can use a one-on-one session to get credit hours toward your yoga alliance continuing ed credits. I am a ERYT-500 and YACEP, and I care deeply about your education. 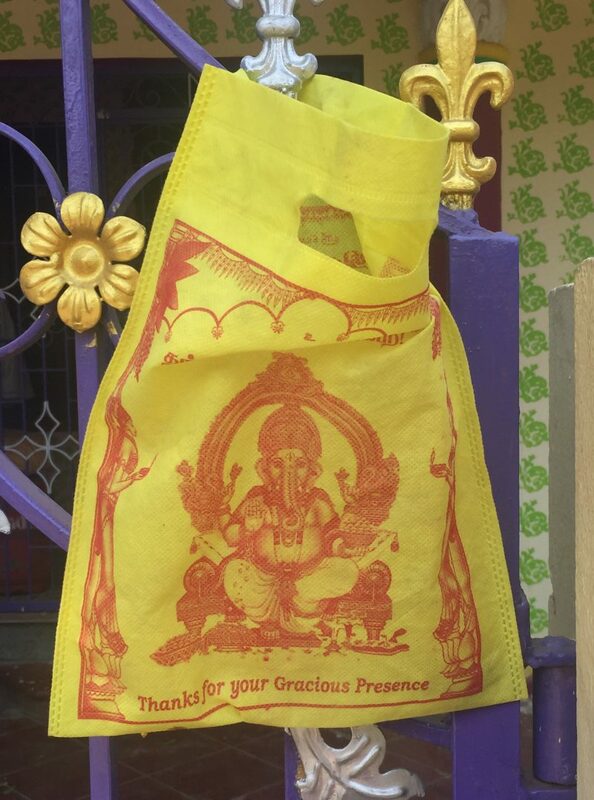 To assist your learning process, I will require a 1-2 sentence summary or reflection on each of the 30 Ganesha newsletters sent to me in advance of our session. During your session, we will discuss your reflections, questions, and move more deeply into the material, implementing a plan for how you will use it to deepen your teaching and personal practices. This is my way of nurturing your learning process and insuring that you have read, contemplated, and can comfortably work with the vast range of information that I will be sharing with you.